MBC summer drama "Festival" (working title) will start filming this month. The drama, which will be aired after "The Best Love" ends its broadcast (June 2011), is directed by PD Pyo Min Soo. With an arts university as its setting (Seoul Institute of Arts), "Festival" is a romantic comedy that tells the story of young university students chasing their dreams. Festival's young and energetic cast includes Jung Yonghwa (CNBlue), who will star as Lee Shin, a student majoring in modern music; Kang Minhyuk (CNBlue) will star as Lee Shin's best friend Yeo Jun Hui and actress Park Shin Hye will star as Lee Kyo Won, a traditional music student as well as Lee Shin's love interest. "The script is as fresh as clear May sky. Youngsters fight prettily in a warm and happy campus." PD Pyo Min Soo expressed. Casting and auditions will be done by the 2nd week of April and full-fledged filming will start in late April. This is so exciting!! I hope that a photoshoot will be done soon!! can't wait! Thanks so much for the news! woah! i'm so glad to hear it..
we'll be looking forward to this great summer drama^^. can't wait of this drama, finally my yongshin couple will see again onscreen, and take note... they are couple on this drama, looking forward for it, yongshin fighting!! the beautiful park shin hye will gain more popularity not only in korea even also in overseas because of her acting ability. gogogo! another milestone of shin hye, shes great actress! A dream comes true! 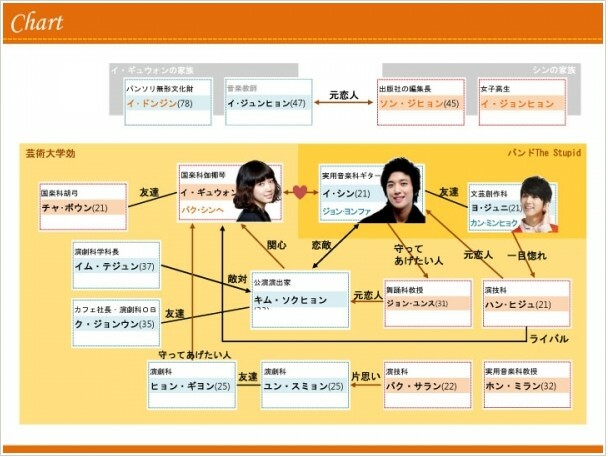 They're finally working together again, this time YongHwa is the main character and they'll end up together. I'm looking forward to it. I'm a bit concerned about his acting, but I'm sure it'll going to be great.